Radiohead fans are literally eating their words after making a bet with the Internet that the band wouldn’t release an album this week. Well, they did. 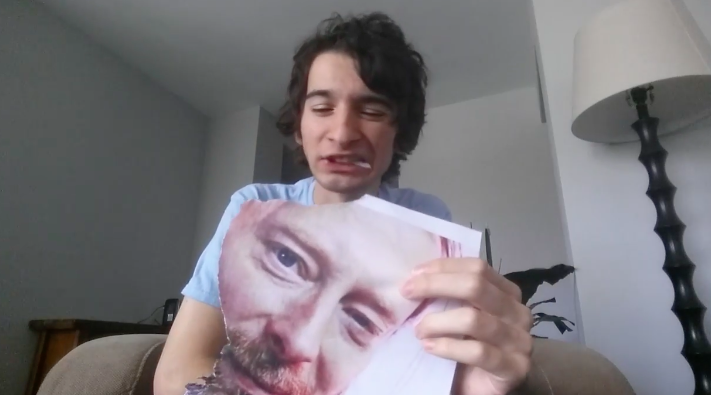 And now everyone is eating a photo of lead singer Thom Yorke. Why? Well, over on the Radiohead subreddit, several fans were so convinced that LP 9 would not be announced yesterday that they promised to eat a photo of Thom Yorke’s face if they were wrong. And they were wrong – meaning that several naysayers had to eat a photo of Yorke’s face. 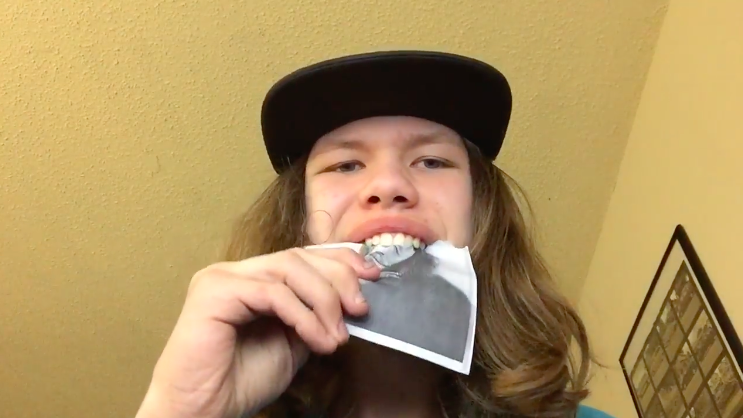 Cue a new album and some very weird clips of people eating paper. The videos began appearing online today, with many fans posting their meals online. This guy decided to eat a bowl of cereal… which I guess is just as bad if your lactose intolerant or counting carbs? The moral of the story is that Radiohead fans do weird things when it comes to betting on their favourite band’s albums. Very weird, but I’m sure Thom Yorke would be proud.